Description: WARNING! CUTE overdose! 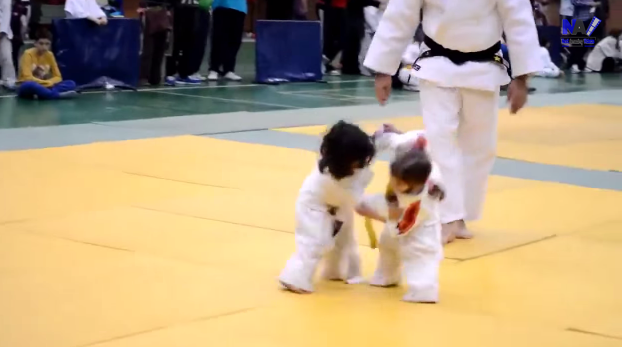 This is the cutest fight you'll ever see! Right?